This drink is commonly enjoyed by plum farmers in Japan as a way to stave off heat exhaustion. 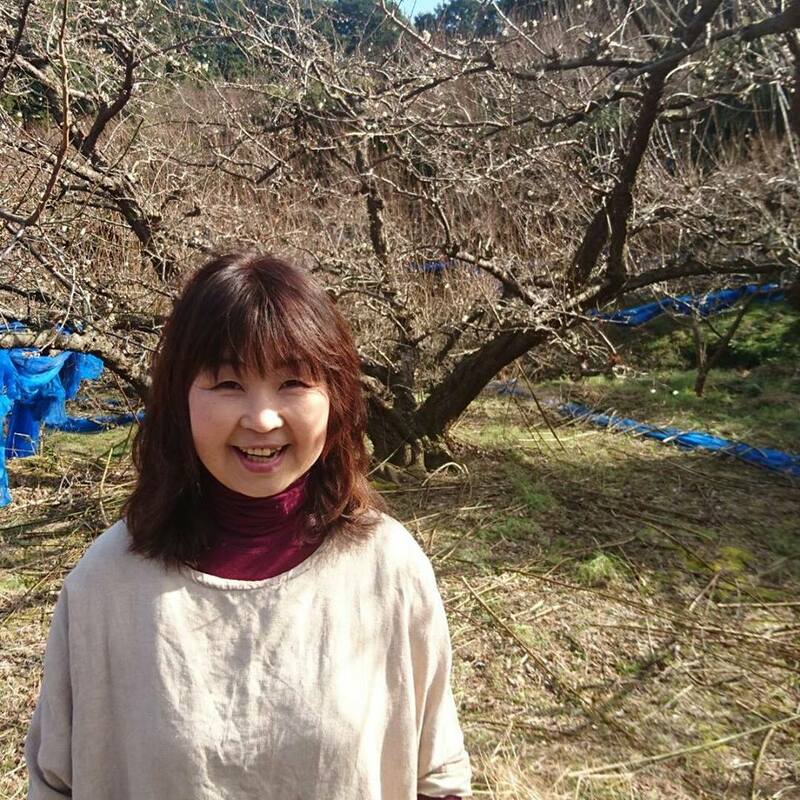 In fact, this recipe is from Michiko Futaba, the owner and operator of Mitchan-no-Ume, a plum farm in Wakayama Prefecture, the center of plum production in Japan. Add the umezu to the water, then add the plum syrup and mix well. Ideally, the taste should be just a little sweet. If you would like it sweeter, add more syrup.